NEW YORK, USA // Heineken is synonymous with soccer around the world. That strategic association began in Europe in 1994 with Heineken’s sponsorship of the UEFA Champions League, arguably the best tournament in the world. Esther Garcia previously oversaw the Heineken sponsorship for the Champions League, which is enjoyed by over 4.2 billion people around the world, in one the most competitive soccer markets in the world, Spain. Not only was a female executive leading the male-only sport’s biggest tournament in what has been labeled as the country with the stiffest competition, Esther was flourishing within the male-dominated beer industry during her second stint at Heineken. Fast forward a few years, Esther has taken over as Vice President for Tecate, the Mexican growth engine beer under the Heineken USA umbrella. As the first woman to lead the masculine-focused brand in the US, she hasn’t completely turned in her cleats, assuming responsibility for growing the Mexican passion points, soccer and boxing, but her biggest responsibility in sports for 2018 will be partnering with Golden Boy Promotions and K2 Promotions for the most anticipated boxing rematch of 2018 between Canelo Alvarez and Gennady ‘GGG’ Golovkin. And, how has Esther prepared herself for the role? 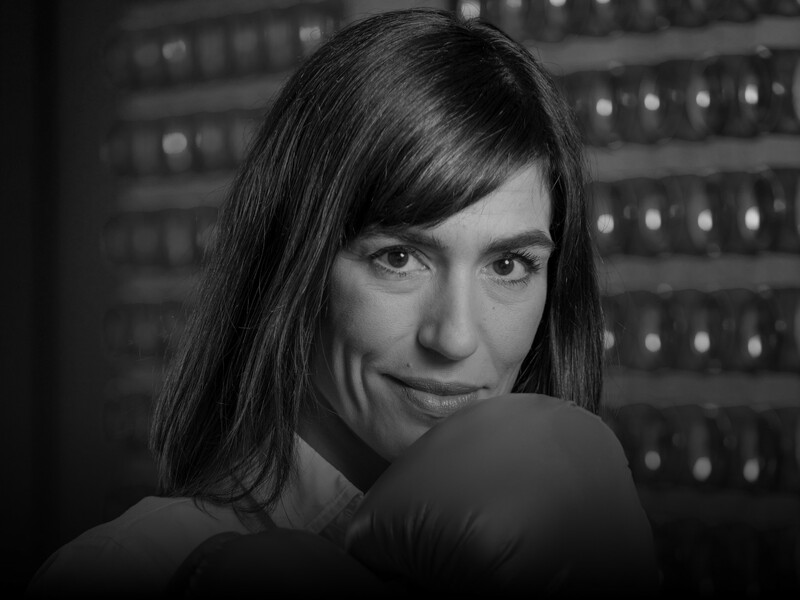 By immersing herself into boxing classes and recounting her father’s, a former Spanish welterweight fighter, late-night tutorials to be able to keep up with ongoing conversations with Golden Boy’s Oscar de la Hoya, Top Rank’s Bob Arum and K2’s Tom Loeffler. So what’s Esther’s goal? To make Tecate as synonymous with boxing as Heineken is with soccer. Esther was recently named to the Sports Illustrated's 30 Most Influential Hispanics in Sports list and Adweek's 35 Most Powerful Women in Sports list.